Samudragarh is a small village/city near Nabadwip Dham which is a pretty famous destination for tourists. The place called Mayapur which is just a few KM. 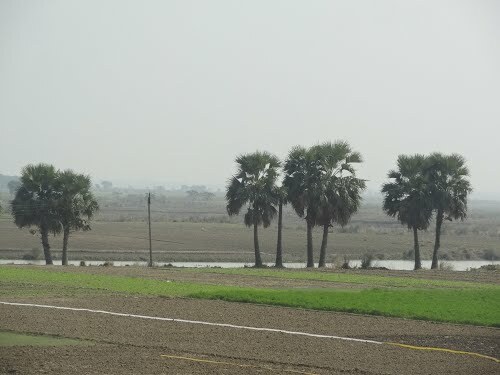 away from samudragarh is also very very famous. Mostly because it’s the headquarter of world-famous iskon templates. If you are familiar with Indian culture then you may know about saree’s which Indian women wear. Women look very very beautiful in sarees, thus tant saree are insanely famous in India. Tant sarees are basically made by hand (not fully but people weave it and it’s more manual work than readymade dresses or stress). A major working population of samudragarh work in the saree business. You can see people waving sarees pretty much anywhere in this city. Samudragarh, Fulia and Santipur these three cities are famous for their tant sarees. They are great in quality and beauty. One can see as many samudragarh sarees, santipur sarees, and fulia sarees as they want but they won’t ever fell like to stop. if you are looking to visit a not so famous tourist destination which is near a famous tourist destination; then you should come and visit samudragarh. You can take the train from Howrah, or you can use a Car to reach samudragarh. You can check our address page for more info about location and how to reach samudragarh. How much it would cost you to stay in samudrgarh – Very low. That should answer the most popular question which most of the people ask while they plan to visit a place. So if you are thinking to visit samudragarh then come and enjoy the beauty of Bengal. Just to give a disclaimer; This is not the official ( or govt. website) of samudragarh. This is just information that you may find useful. 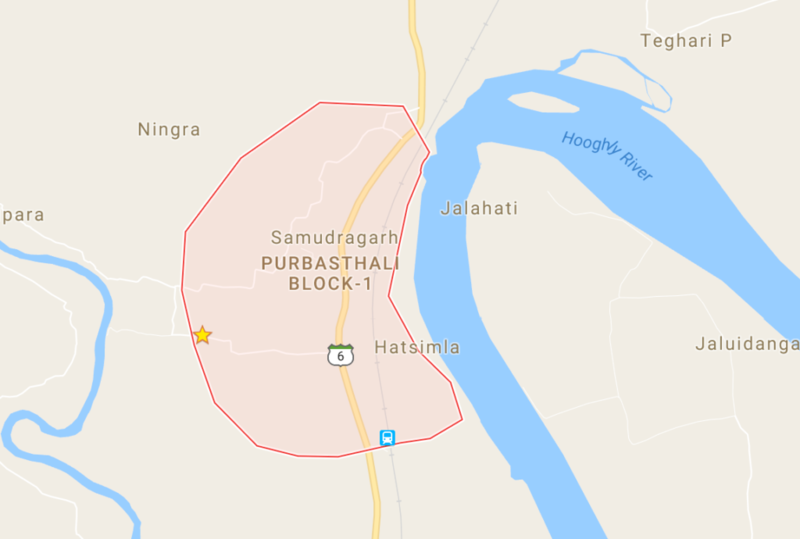 Currently, if you check Wikipedia you will find that the official website of samudragarh listed there is burdwan.gov.in; which is the official website of Burdwan district. Samudragarh is a city of Burdwan, but there is no website of its own (Which I think is not going to change soon.) I won this domain and use it as a brand to promote and share info about products and services of various kind. Hope you understand our goodwill, If you need any info about samudragarh then please use the contact form of this page, I live in samudragarh so I can answer your question if you have any. However, I don’t really have that much free time so it may take a while to get a reply from me; please keep that in mind while emailing me. I was actually thinking to take some awesome pictures of Samudragarh and upload here, let me know if you would like to see those. Samudragarh is an awesome village of West Bengal, India. Read the following paragraphs to learn more about Samudragarh. India is a country of color and festivals. India bonds an unbelievable number of cultures, regions, tradition together. Many Indian states have little to nothing in common, but they are together as one soul. It is a very diverse country with everything so different from food to clothes from one place to another. India has over 1652 regional languages, Along with 22 Official languages. From this, you can have an idea how diverse Indians are but still there heart beats as one. There is no doubt that Indians gives the best example of unity and togetherness. There are in total 29 states in India with their very own tradition and culture. They all are famous for different things, and not just all the states but all the cities and villages of the Indian states are unique. All of them have their very own qualities and uniqueness. West Bengal is one of the most popular states in India. West Bengal is very rich in culture and tradition. Every City and Village of West Bengal has its uniqueness and famous for different things. They are not monotonous but vigorous, full with colors and liveliness. You will never fell alone Here. West Bengal is known for its cinema, food, clothing, culture, dance and the list goes on. You can never get enough of this State and so with any of its cities and villages. There are total 20 districts in West Bengal having many big cities like Kolkata, burdwan, etc. West Bengal has many villages, and they are so diverse yet united as one. Many of those villages are known worldwide for its unique produce. Samudragarh is one of the most famous villages whose products (Sarees) are exported internationally and has indeed helped West Bengal in gaining recognition globally. So, let’s discuss some interesting facts of this remarkable village of West Bengal. Samudragarh lies in the Bardhaman District of West Bengal. It is located 52 Kms from the District headquarters of Bardhaman towards the east side. Also, Samudragarh is around 108 Kms away from the city Kolkata which is the state capital and one of the largest cities in India. You can reach to Samudragarh through Railway, Bus or any Car. Rail is the most preferred way to reach Samudragarh. There are many Bengali natives residing in this village, and so the first language spoken here is Bengali. Most of the people here speak only Bengali. However, one can also communicate with them using Hindi or English. Hindi is the second traditional language spoken in this village as it is the most popular language of India. There were many historical things happened here in the past which you can listen from the people residing there. Also, you will find the people of Samudragarh are very down to Earth, and they believe in the saying ‘Atithi Devo Bhava’ which means that the guests are like gods, and so you will love it there. So, if you love traveling, then you should visit Samudragarh. © Copyright 2018 - All Right Reserved.